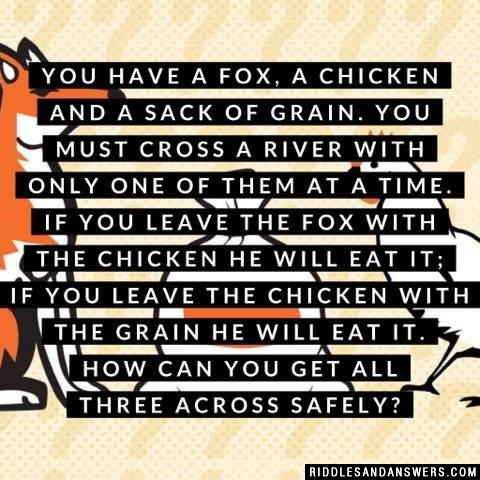 If you ever fell in love with "Why did the chicken cross the road" questions then this nice list of chicken riddles is just for you. This fantastic set of word puzzles involves mixes the love of humor with the love of chickens and promotes mental stimulation and other cognitive skills. Notice that this question is perplexing but has it's rooted in humor. 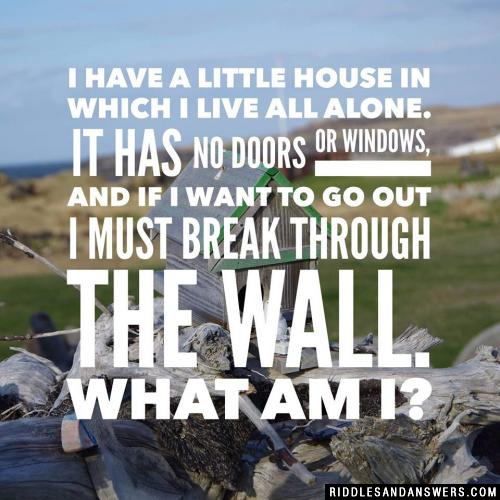 Many of the riddles featured here will be similar to the one listed above. We hope you enjoy and share this with all of your chicken lover friends. Evolution would have to say it was the egg that came first because the modern chicken (MC= Modern Chicken) would have evolved from the ancient pre-historical semi-chicken-like dinosaur (AC= Ancient Chicken). Yet by logic, then that AC came before the egg. But what brought that? An older dinosaur most likely. But what brought that? It didn't roll since when did roosters start laying eggs? Why is a softball umpire like an angry chicken? They both have fowl mouths. I am a bird but cannot fly. What do you call a dark lord that works at KFC? 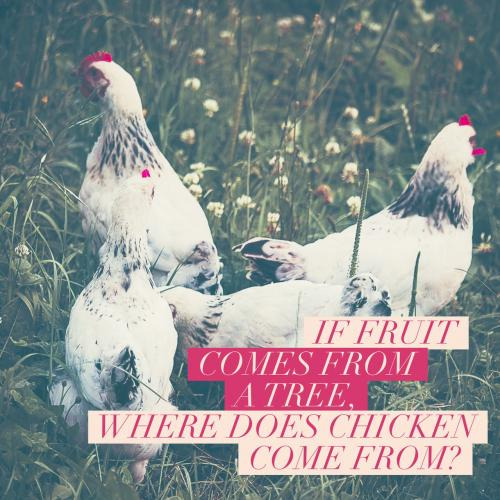 Can you come up with a cool, funny or clever Chicken Riddles of your own? Post it below (without the answer) to see if you can stump our users.